Hollie is a seasoned marketing and sales professional with more than two decades of technology experience. She has spent 15 years in the cloud services space building strategies, implementing go-to-market programs, and driving successful outcomes for customers, partners, and field sales organizations. 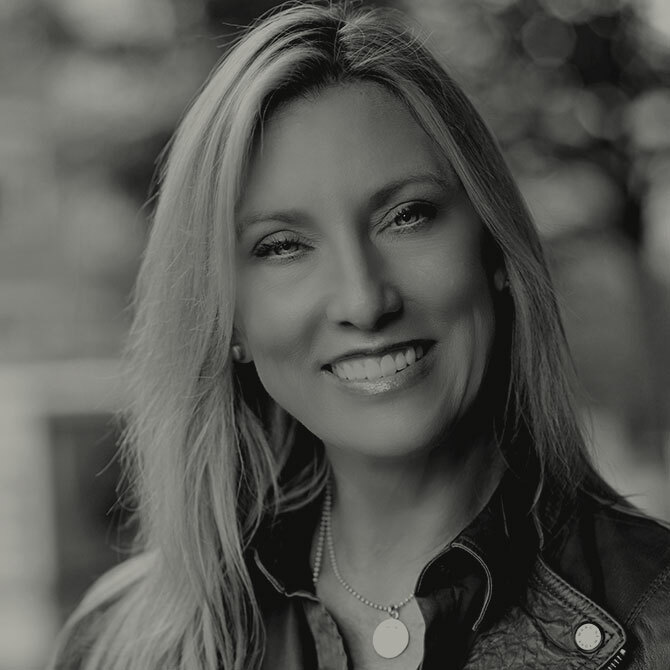 Hollie is also a global product launch expert and has held key management positions at Samsung and Microsoft as well as high tech start-ups and mid-size businesses. She is a proven leader with a record of success managing worldwide marketing and product teams. Hollie is a highly versatile marketer and has served as the program, product marketing, and governance consulting leads for a number of Microsoft business units and for Seattle Children’s Hospital. Hollie and her husband, Craig, moved to the Seattle area eight years ago from a sunny beach community in Southern California. They, along with their Boxer and Boston Terrier, are year-round Alpine wilderness hikers exploring the Cascade Mountains most weekends.